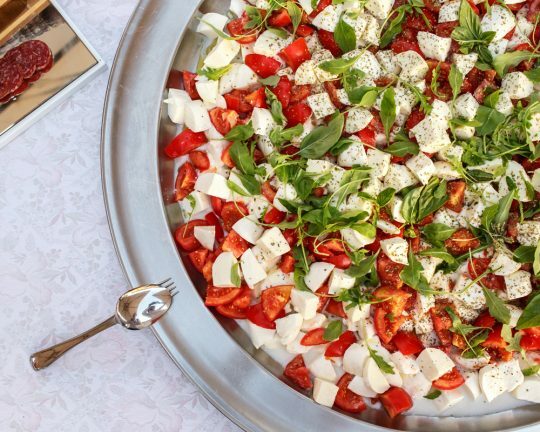 Did you know the nickname for arugula is “rocket”? You are probably familiar with arugula as part of your salad mix, but did you know that it is great as a stand alone ingredient as well? This is one of our very favorite herbs! Never leave the supermarket without it. With its peppery, pungent and mildly bitter tastes, arugula launches (pun intended) the flavor of literally everything from salads to soup. Sold at the peak of freshness. 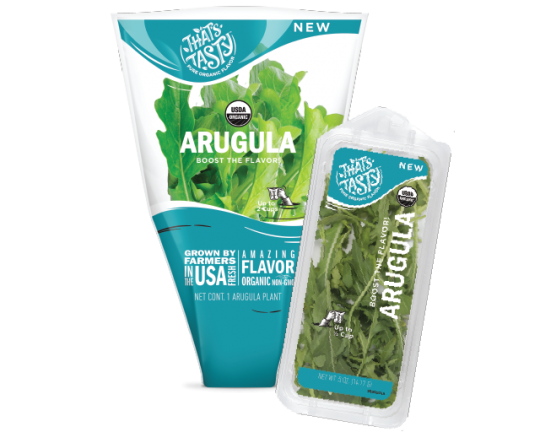 Our arugula is grown and sold to be used right away for the best flavor. Arugula finish that? Family and friends will be asking for seconds. Arugula is happiest inside its package, hanging out in your refrigerator drawer. If kept dry and cool, it can last for up to two weeks. Have extra arugula? No problem. Try these fresh ideas for how to use it quickly. Make an arugula pesto than you can refrigerate and use anytime. You can freeze fresh arugula. Boil for two minutes, plunge in ice bath, pat excess moisture off, and place in an airtight freezer-safe container. Frozen arugula works great in stir-fries or pizza.